All Ivy memberships are annual subscriptions. 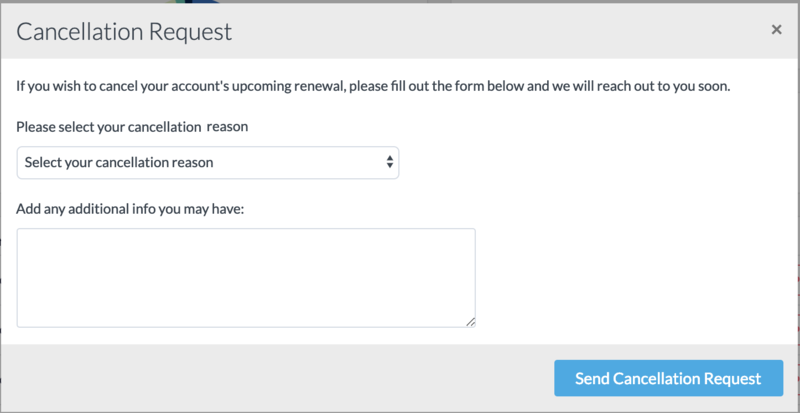 If you would like to request a cancellation, you will need to complete a cancellation request form within your Ivy Account. 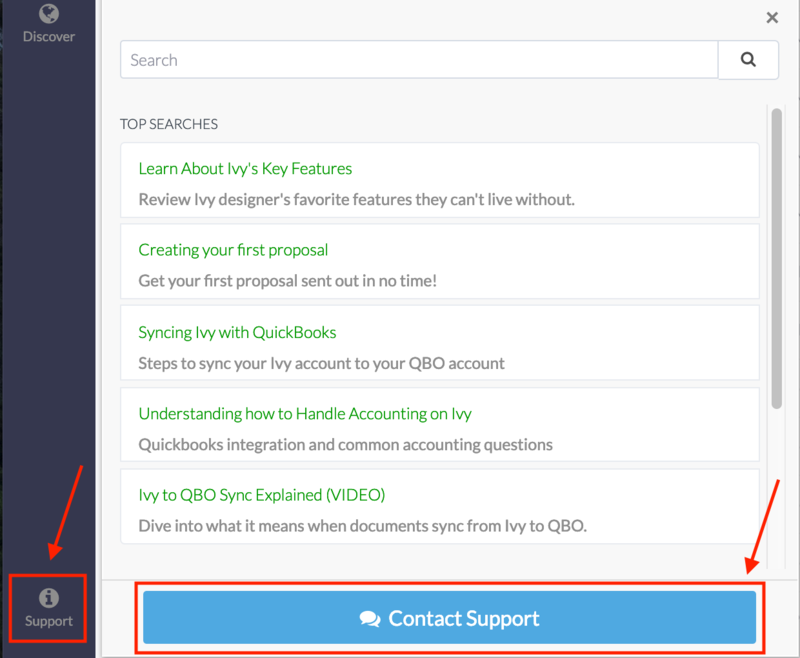 Login to your Ivy account and click on "Support" in the bottom left-hand corner of your navigation bar. Next, click on the blue "Contact Support" button at the bottom of the pop-up. 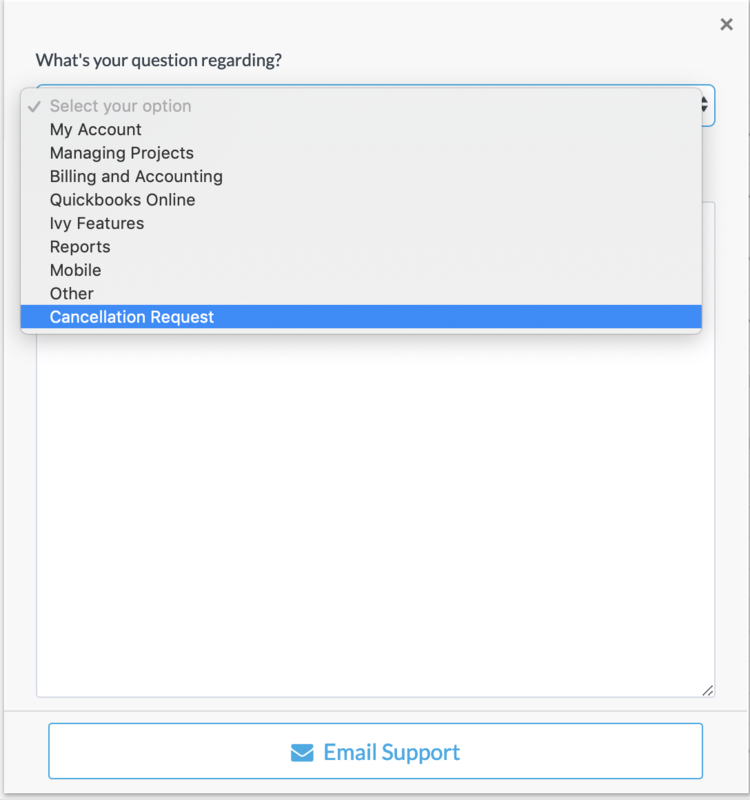 Select the support category "Cancellation Request." Next, complete the cancellation request form. You will receive a call from your dedicated account manager within 3 business days to discuss your membership options. Please note that all matters relating to your Ivy membership must be addressed via telephone with your dedicated account manager following the submission of your cancellation request form.